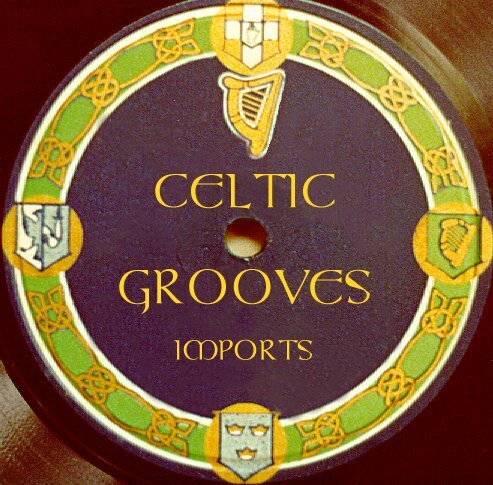 Celtic Grooves Imports was started in 1999 by Philippe Varlet, a French-born musician who has been playing and teaching Irish music in the Washington DC area since 1977. Philippe realized that many fine recordings of Irish traditional music had little or no distribution in the US, despite a strong interest by musicians and Irish music lovers here, and decided to make them more easily available by importing them and selling them on the internet. In addition, Philippe felt that there wasn't much information available to help people choose among the many recordings which covered a wide array of styles, from the purest forms of traditional music to folk-rock and Celtic fusion. Therefore, he decided to post his reviews of each album on the site, with a rating from 1 to 5 stars. Reviews of newly released CDs are also sent regularly to subscribers to the Celtic Grooves e-newsletter (to subscribe, just send us an e-mail). 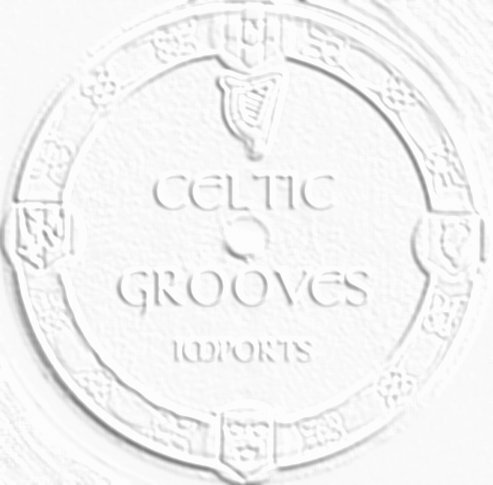 Celtic Grooves is still a small business and remains a virtual store. Therefore, the number of CDs in stock is somewhat limited, and we generally function on a "special-order" basis. In all cases, we do our best to obtain what you are looking for with the least delay. Not all the CDs we can get for you are listed on this site, so by all means e-mail us regarding the availability of a particular recording, and indeed with any question you may have about Irish recordings.